Traverse Systems is an interdisciplinary team of engineers, operators, and industry experts who work day-in and day-out to build best-in-class enterprise solutions that redefine business partnership management and supply chain success. For 18 years, we have served some of the world’s most respected brands including CVS, Burlington Stores, Pep Boys, Tractor Supply, Kohl’s, and more. Markets and consumer expectations are changing rapidly, and old operational models are breaking under the pressure. Our job is to mitigate those risks with technology and expertise that optimizes performance and execution. An Industrial Engineer by trade, Greg Holder believes that engineering standards and procedures are the foundation of any supply chain operation. 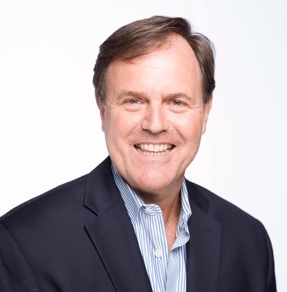 Greg managed supply chain operations and ran distribution centers at major retail brands including Dillards and Stage Stores before co-founding Traverse Systems. 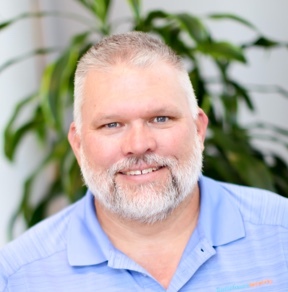 Over the last two decades Greg has designed and developed leading software solutions that optimize supply chain performance across a growing number of verticals. A problem solver at heart and self-diagnosed workaholic, Greg enjoys watching Oklahoma football and Kansas basketball with his best friend and wife of more than 20 years. David Watts believes that common sense is the main driver of any successful business. Like his co-founder, Greg Holder, David is also an industrial engineer by trade. He has spent the last 30 years developing solutions and solving business problems for the retail and legal industries by bringing together people with technologies. 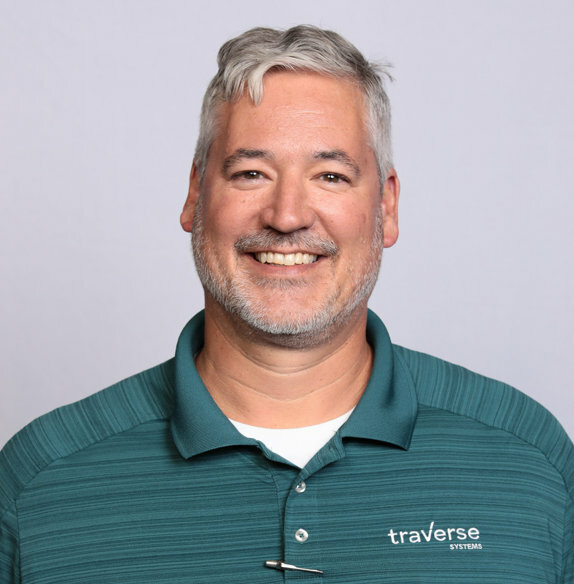 Prior to co-founding Traverse Systems, David served as Vice President of Service Operations at Stage Stores Inc. and as Industrial Engineering Director at Dillard’s Inc.
David spends most of his time outside of work with his wife and two children. When he can manage it, he carves out time to cheer on his Texas Aggies and to get in a round (or two) of golf. 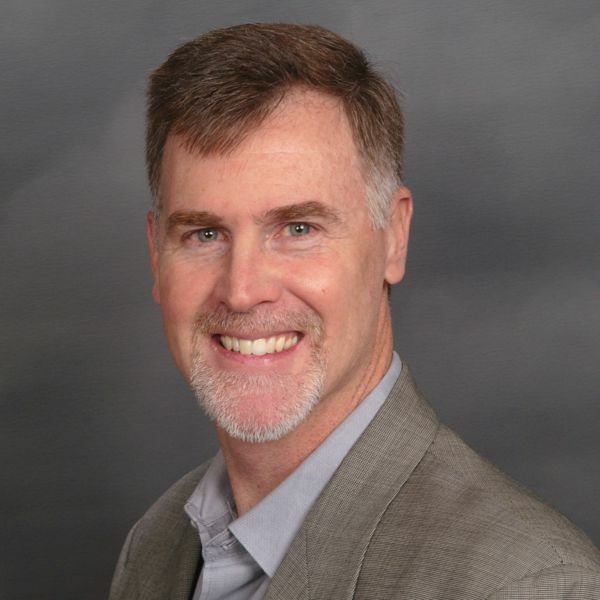 Richard Wilhjelm currently serves as VP, Sales & Business Development for Traverse Systems, a platform for automating bidirectional visibility in enterprise supply chains. He is responsible for strengthening executive-level relationships with customers and key prospects. Richard has over 25 years of sales and marketing experience in the supply chain software industry. He currently resides in Weston, Florida with his wife and three daughters. Richard is an avid (but struggling) golfer and enjoys camping, kayaking, and hiking with his family. An Industrial Engineer by education and craft, Steve believes that success in life and business boils down to a simple, oft-cited tenet: do what is right and do it well. Steve began his career in retail logistics as a distribution center engineer at Dillard’s, Inc. He then moved into business process consulting and project management at Sabre Holdings until finally returning to the retail world as implementation and account manager for Traverse Systems, where he has worked for over 17 years. Steve has used his project management acumen to streamline implementation schedules and to make the implementation process more repeatable and consistent. When not working, Steve likes to spend time with his wife of over 24 years, their 3 children, and doing anything and everything outdoors. We’re constantly growing! Supply chain is the ultimate team sport, and we’re looking for passionate and attentive individuals to contribute to our dynamic company. If you are interested in joining the Traverse Systems team, we have positions open in IT, Operations, Sales, and Project Management.